Our Jacksonville Beach office combines creature comforts with state-of-the-art technology for an experience unlike any you’ve encountered. Our staff will go out of our way to ensure you’re relaxed and confident in the care you receive. Dr. Wagner will answer your questions and spend time with you, getting to know your unique desires and goals. 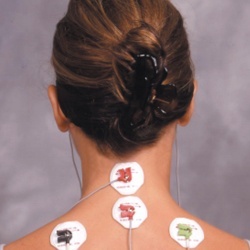 Innovative technology allows us to give you the best possible results safely and effectively. No matter what your dental needs may be, we’ll deliver the exceptional care you deserve from your dentist—and your friend! Dr. Wagner and our team have created an amazing environment for our patients to receive their dental care. Our goal is to provide an atmosphere that’s warm, inviting, relaxing, and calm. From flat-screen TVs to wireless headphones to scented candles, we’ve taken special care to ensure your comfort and peace of mind. This is our home away from home, and we look forward to sharing it with you. The Future of Dentistry – Today! This device relaxes the jaw muscles and allows Dr. Wagner to alleviate jaw pain, neck pain, headaches, migraines, and clenching and grinding. With our soft tissue laser, we can shape gum tissue, treat gum disease, and heal cold sores and fever blisters. 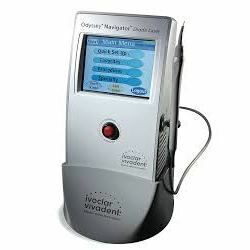 The laser promotes faster healing and allows us to perform many procedures in a single visit. Patients needing white fillings can now have them completed with lightning speed. 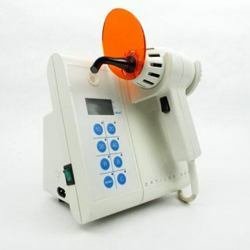 This rapid cure light sets fillings at a 75% faster rate than regular curing lights. 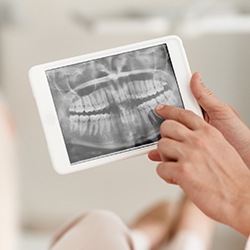 With this pen-sized camera, we can display live images of the inside of your mouth on your chairside monitor so that you can see what the dentist sees. This state-of-the-art system offers superior imaging and diagnostics with 80% less radiation exposure than traditional X-rays. 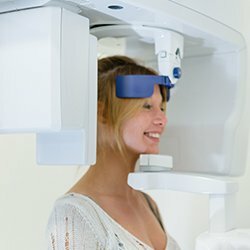 Using the GALILEOS Cone Beam, Dr. Wagner can gather lots of in-depth, three-dimensional data about your oral health with very little radiation. 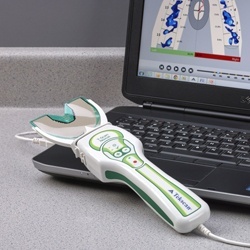 This computerized sensor system (also known as a T-Scan) is designed for patients to bite down, allowing the connected program to determine the timing and force of your bite with an exceptional amount of preciseness and reliability for further treatment.